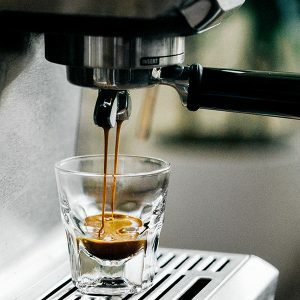 Espresso bar catering from Omar Coffee is the perfect addition to your big day or special event. Go beyond the coffee station with espresso, cappuccino, and lattes that will surprise and delight your guests! Omar Coffee makes it simple – we supply the necessary equipment, a professional barista, and Omar’s own delicious espresso blend. Every catering event is customized to your unique needs. Please call 800-394-6627 or contact us online for pricing and availability.